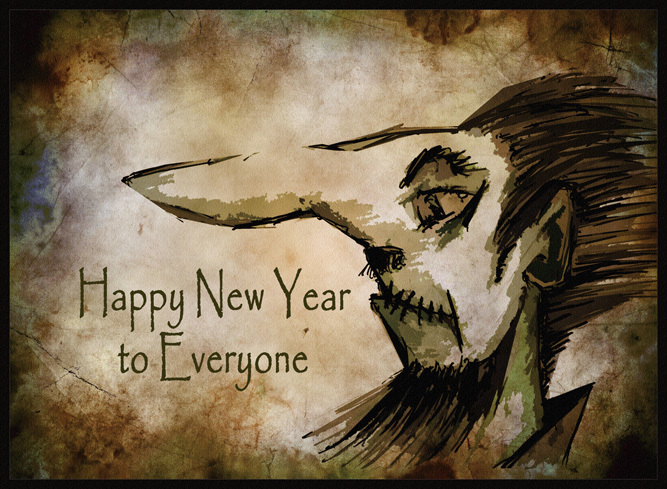 The Alchemy Press wishes everyone a fantastic 2019. Let’s hope it’s a good one. Meanwhile, please note that the current Alchemy Press book sale will end on 31st January 2019. See previous post. This entry was posted in general, News and tagged Alchemy Press by alchemypress. Bookmark the permalink. And a Happy New Year to you two too. May Alchemy Press flourish, and all its denizens.